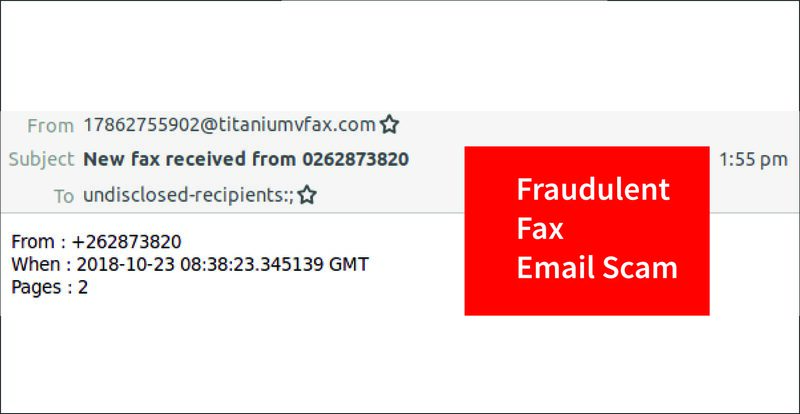 Malicious files can masquerade in any form, and cybercriminals often take advantage of this fact when tricking innocent victims. 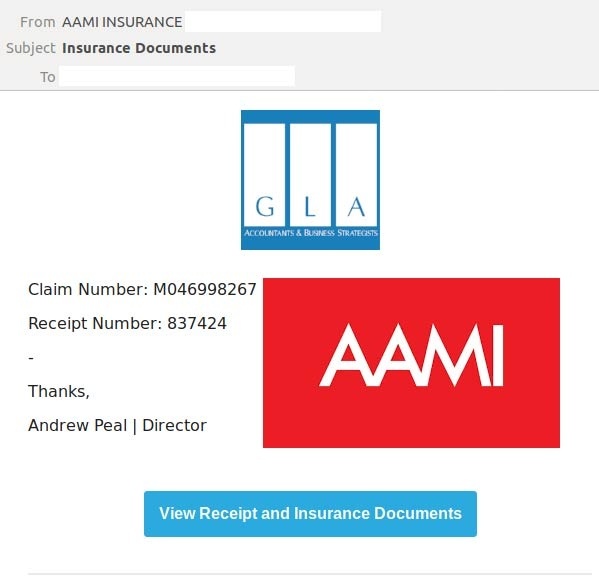 As cybercrime morphs and evolves in complexity, cybercriminals are increasingly mimicking well-known brands and trusted companies, brandjacking them in a bid to infect computer systems and to steal sensitive data. 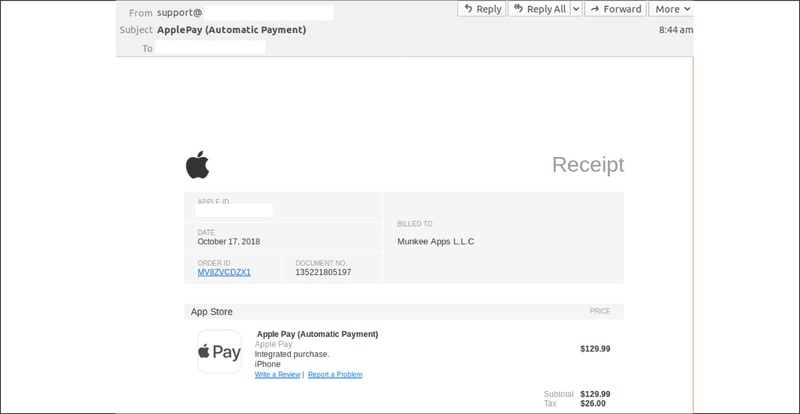 Do not be too quick to click everything you see in your inbox. 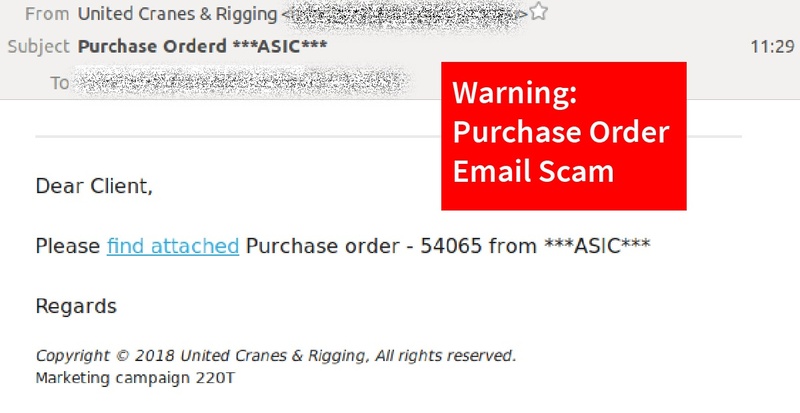 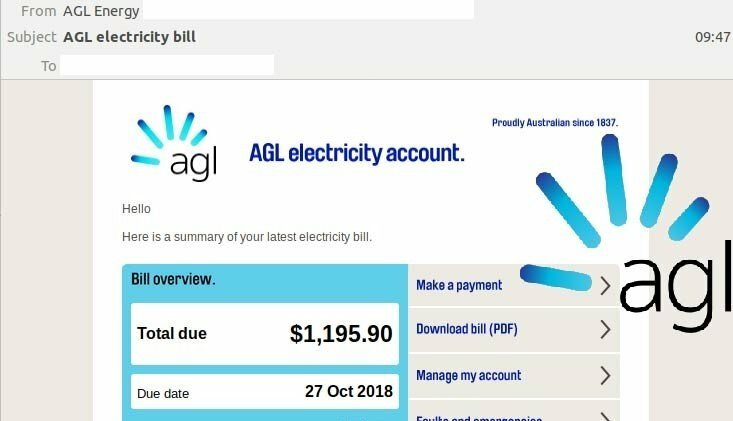 Cybercriminals circulated a malicious email in the form of a fraudulent purchase order on Tuesday afternoon. 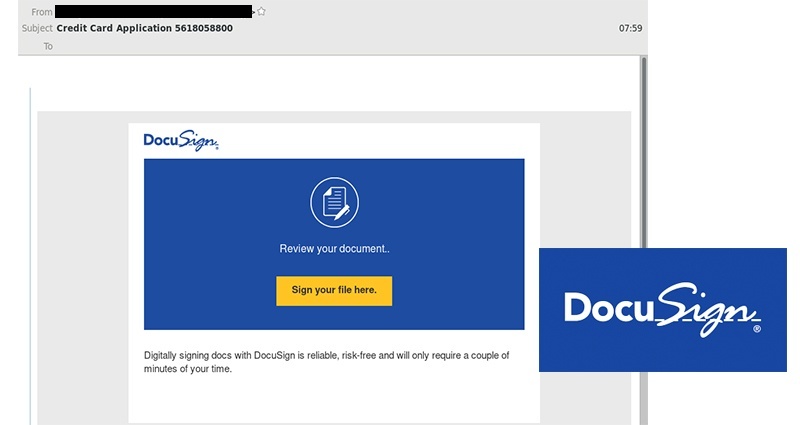 MailGuard has identified 3 similar types of phishing emails making their way into inboxes on late Thursday morning. 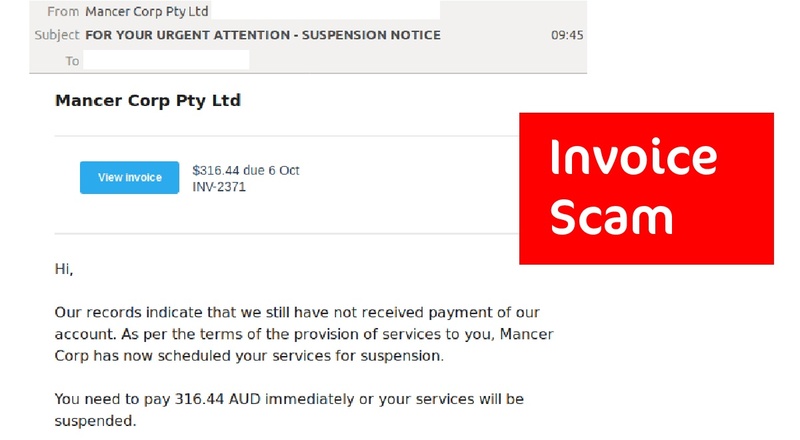 Cybercriminals have now brandjacked Mancer Corp Pty Ltd. and are sending malicious links via multiple compromised MailChimp accounts. 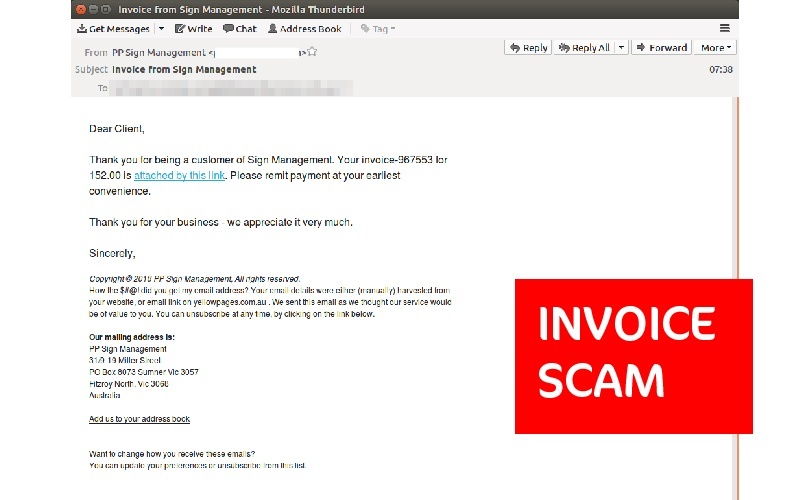 Popular coffee brand, FiveSenses, is the subject of the latest email scam. 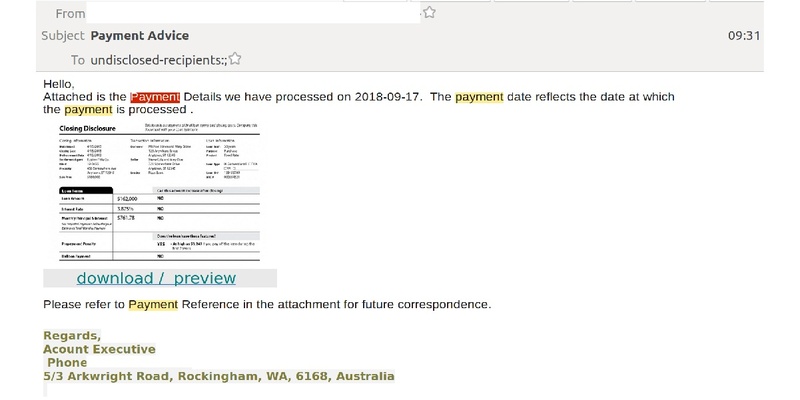 In yet another example of how cybercriminals attempt to brandjack trusted, well-known and familiar brands, the email includes a ‘Payment Advice’ in an attempt to trick coffee lovers, restaurant and café owners to investigate further.